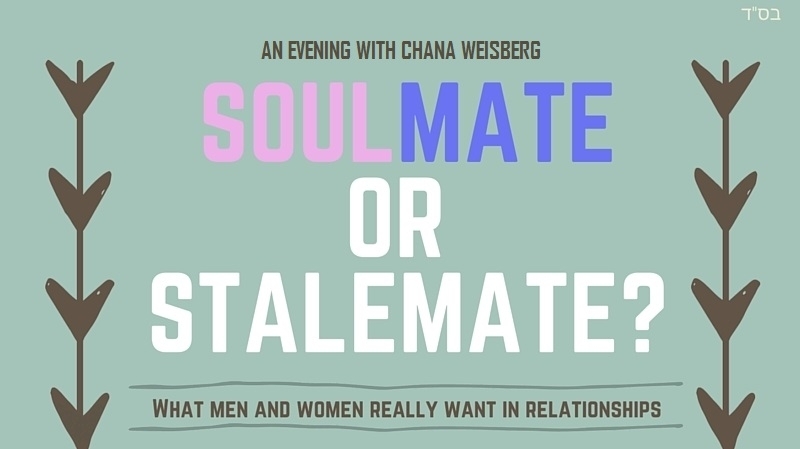 Wednesday, Jan. 20, 2016 • 7 p.m.
Based on Jewish teachings and philosophy, Chana Weisberg offers insight into common issues that men and women confront. She uses the paradigm of the Genesis story of Life in the Garden of Eden to illustrate the inherent gender differences that create so much confusion and miscommunication in marriage. Join Chana Weisberg on an illuminating journey that will inspire better understanding and improved relationships. Geared to both those in a committed relationship and those seeking one. Chana Weisberg, a resident of Lakewood, N.J., is an internationally acclaimed scholar and speaker. 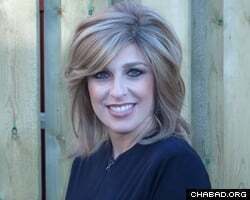 She is the editor of TheJewishWoman.org and author of five popular books.